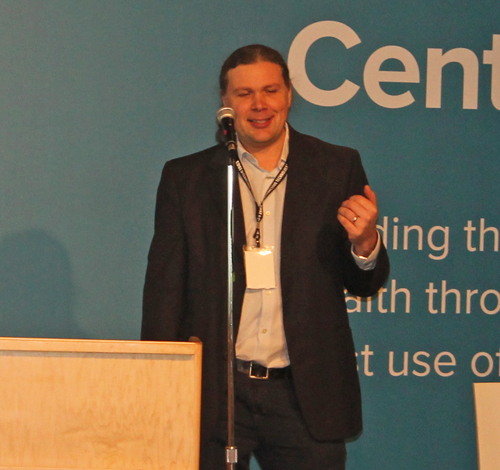 Adam J. Hecktman, Microsoft's Director of Technology & Civic Innovation for Chicago, presented at Data Days CLE. 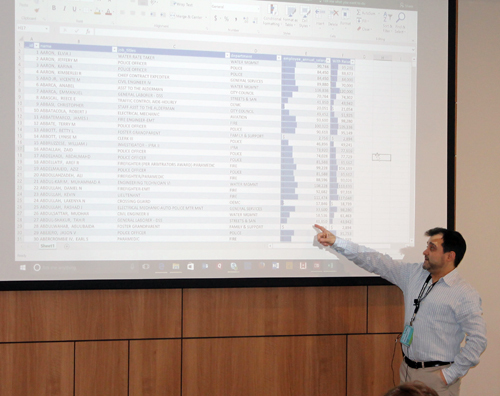 This snippet of the presentation shows some of the Quick Analysis tools (Data Bars in the cells themselves, Sparklines, etc.) which give an easy way to show trends with lots of data. 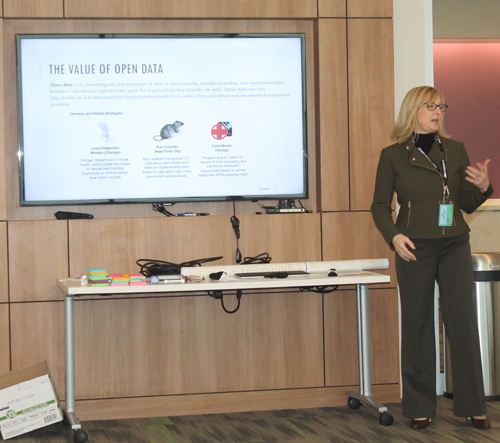 Jill Miller Zimon is the Co-Founder and Executive Director of OpenNEO, a not for profit organization dedicated to opening data in our region, i.e. 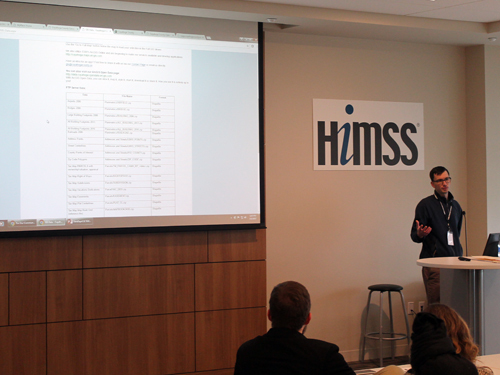 making it publicly available, easily accessible, and readily downloadable. This snippet of her presentation shows how Open Data can be used to solve real problems (like rat colonies) and why Open Data is important to both the private and public sectors. 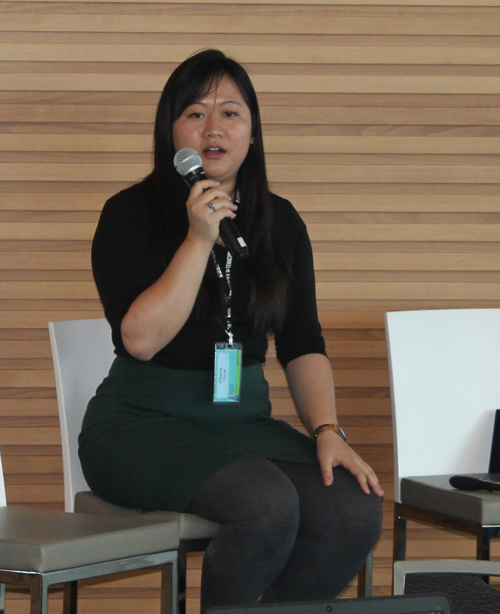 Cherie Chung is an Analytics Associate, Venture For America Fellow at Digital C working with the NextGen Apps & Services team. 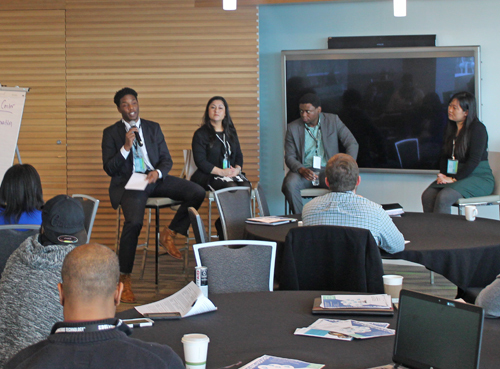 Digital C brings together civic and technology leaders to craft regional digital agendas. 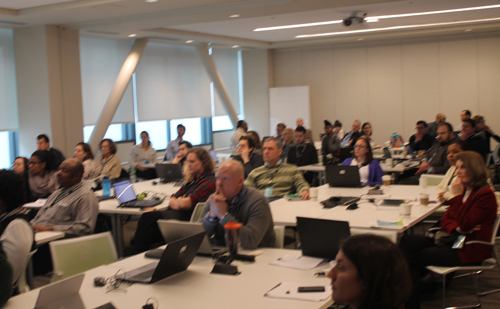 This is part of her presentation at Data Days Cleveland which was called Data 102 and was a deeper dive into data science with an introduction to tools, resources and tips to get started. Robert L. Fischer, PhD CWRU Research Professor and Program Director, Master of Nonprofit Organizations, Co-Director, Center on Urban Poverty and Community Development has led the Center's research on Invest in Children, a county-wide early childhood initiative that includes home visiting, children's health, and childcare components since 2001. 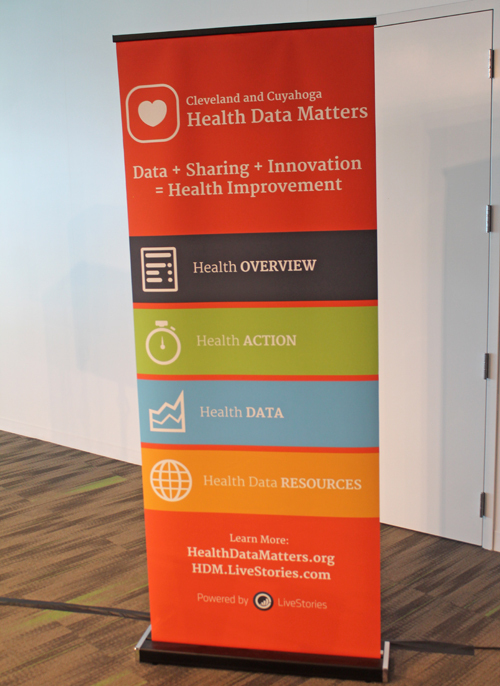 He spoke at the Data Days Cleveland event about how the house matters in a child's preparedness for school. 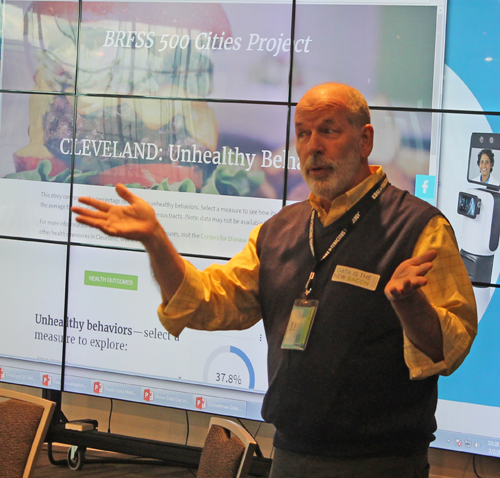 For 24 hours on April 7th to 8th, 2017 CLE Housing Hackathon will bring together more than 200 tech enthusiasts, critical thinkers, civic leaders, and residents from across the county to brainstorm, ideate, and develop innovative solutions around a central question: How can we help Clevelanders in the Housing Choice Voucher program better select well-resourced neighborhoods that meet their needs? 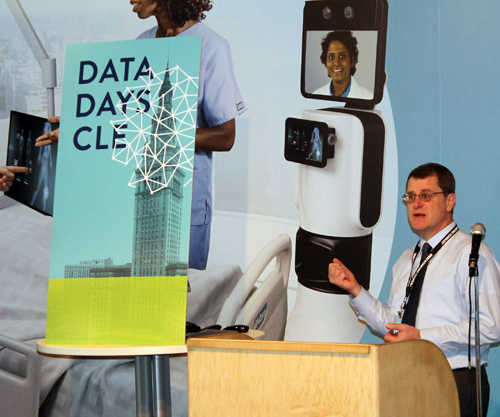 Here is a snippet from the session where representatives spoke at Data Days CLE, a 3-day event bringing together experts and users in the fields of civic technology and data. Will Skora from Open Cleveland and the Cleveland Public Library gave a presentation on Mapping 101 with Cherie Chung of Digital C at Data Days CLE. 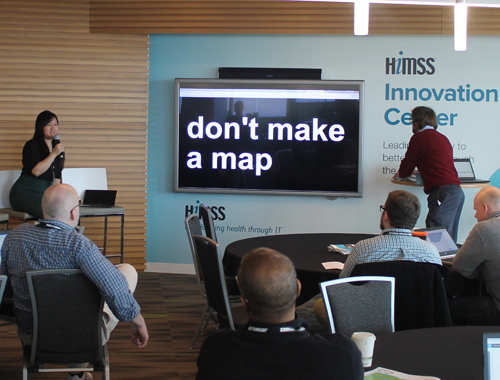 In this snippet of the presentation Will gives an example of a really bad map and suggests you don't always need to make a map. 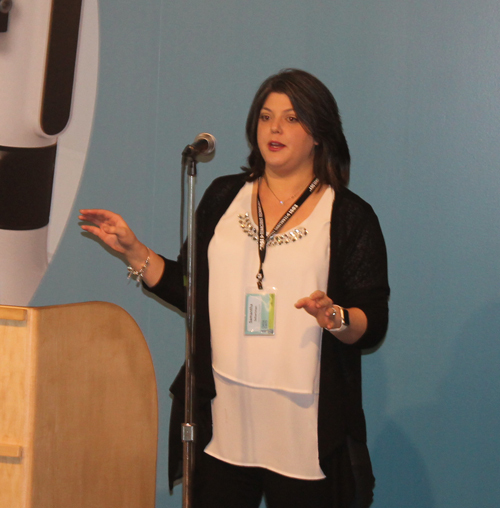 Kate Warren, Policy and Planning Associate at The Center for Community Solutions, spoke at Data Days CLE. Warren works with the Research team on applied research, analysis, mapping, and data visualization, all with the goal of making data accessible and understandable to people and organizations who can leverage it to improve the community. She showed resources for the community including county health and human services profiles, Cleveland neighborhood profiles, and neighborhood asset maps. 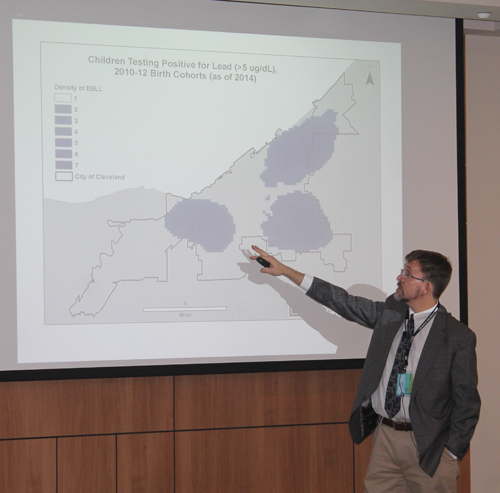 Scott Frank, MD, MS from the Case Western Reserve University spoke at Data Days CLE and used data from the 500 Cities Project to map conditions and behaviors such as obesity and smoking. The 500 Cities project is a collaboration between CDC, the Robert Wood Johnson Foundation, and the CDC Foundation. 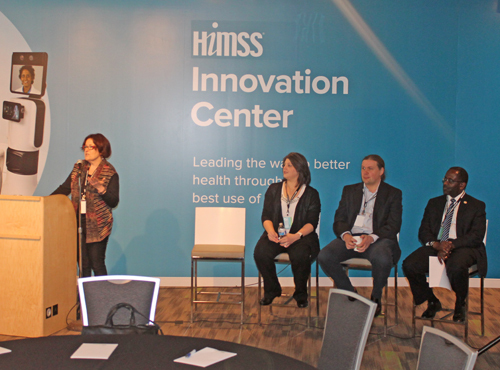 The purpose of the 500 Cities Project is to provide city- and census tract-level small area estimates for chronic disease risk factors, health outcomes, and clinical preventive service use for the largest 500 cities in the United States. 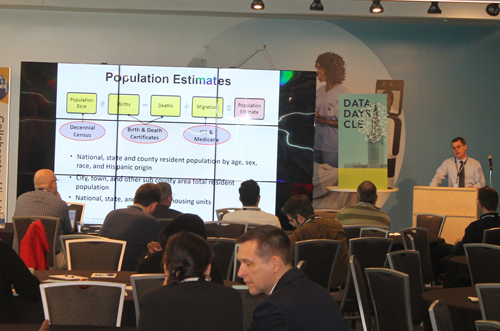 Amy R. Sheon, PhD, MPH Executive Director, Urban Health Initiative at Case Western Reserve University spoke at Data Days CLE and showed maps and data indicating that Broadband is an equity issue that has many effects on health. 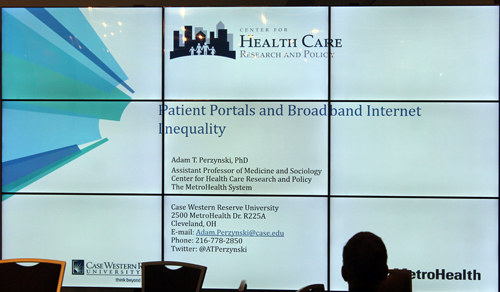 Adam Perzynski PhD of Center for Health Care Research and Policy Case Western Reserve University at MetroHealth Medical Center spoke at Data Days CLE. 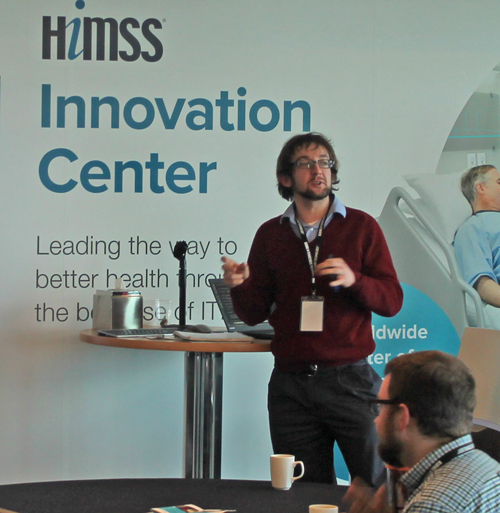 His topic was Patient Portals & Broadband Internet Inequality. 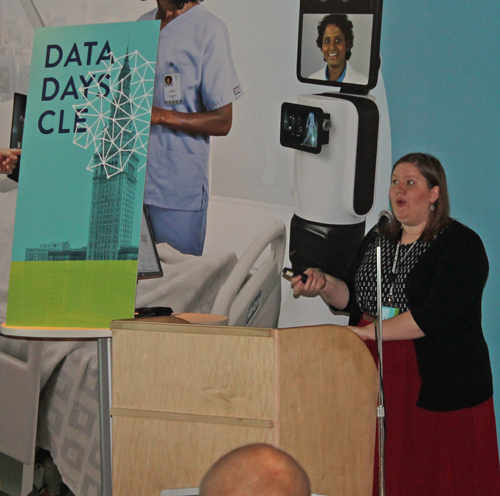 Samantha Schartman, Incorporating Board Member at Connect Your Community Institute, spoke at Data Days CLE. Her topic was the Digital Divide: Literacy, Access and Equity. 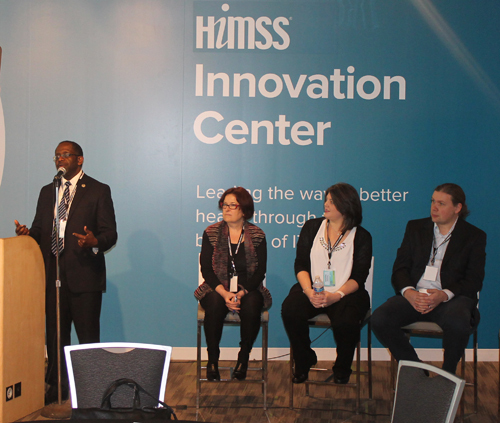 Leon Wilson is the Chief of Digital Innovation and CIO of the Cleveland Foundation. A question was asked about why we can't just make Wi-Fi available to the entire city. 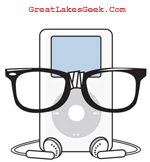 Leon Wilson, Chief of Digital Innovation and CIO of the Cleveland Foundation, answered. 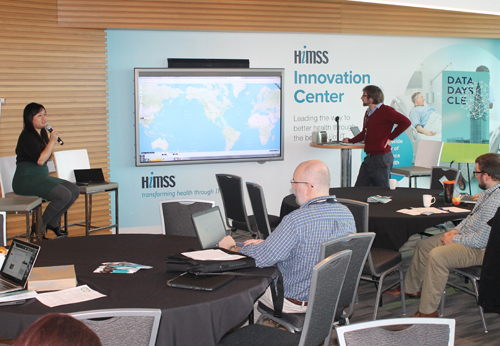 Tim Sarko, Data Dissemination Specialist U.S. Census Bureau, spoke at Data Days CLE, a 3-day event at the Global Center for Health Innovation bringing together experts and users in the fields of civic technology and data. His presentation was titled Understanding and Using Census Data and this video is part of it.